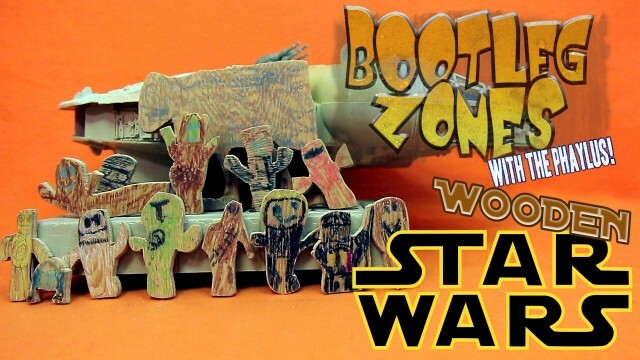 Some spectacular wooden Star Wars bootleg action figures from the 90’s! 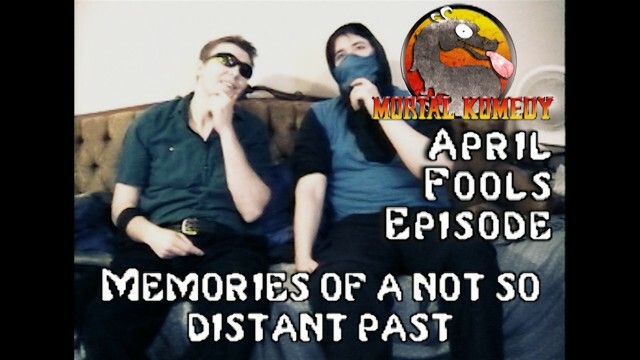 Sub-Zero and Johnny Cage have a break from the tournament and decided to recall memories of things they weren’t there for or a past that makes very little sense. 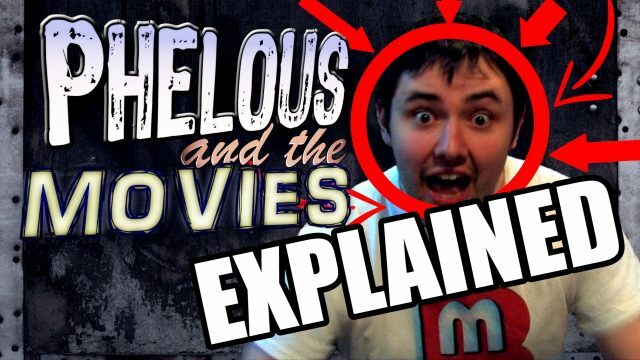 My review of my 1st review. 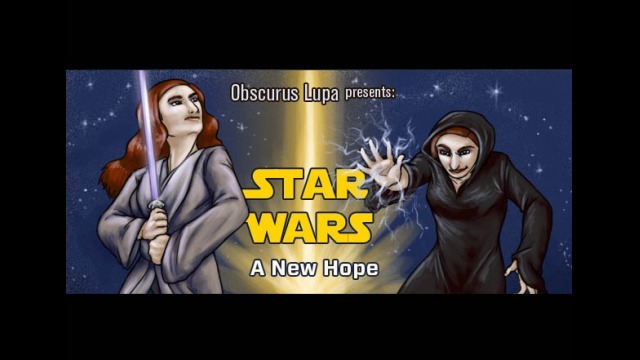 It’s been a long time coming. 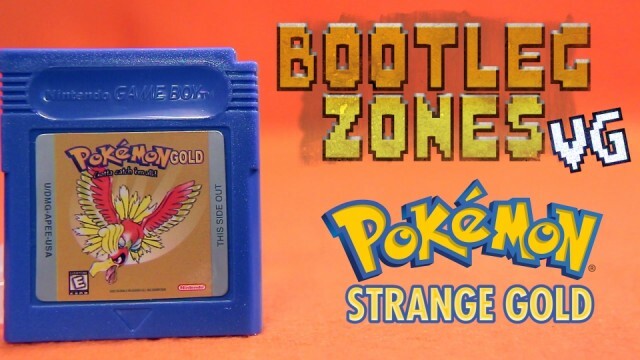 A really strange blue Pokemon Gold cartridge that leaves you wondering what the meaning of life is. 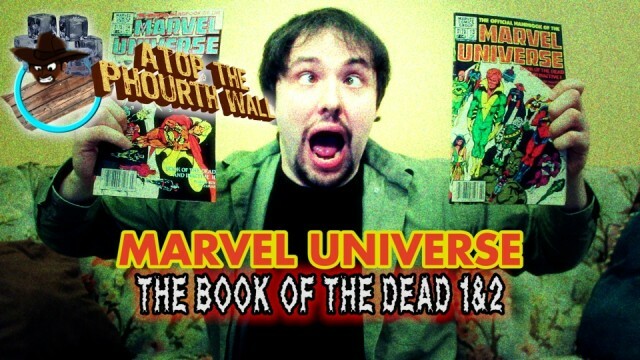 Marvel created the book of the dead!? 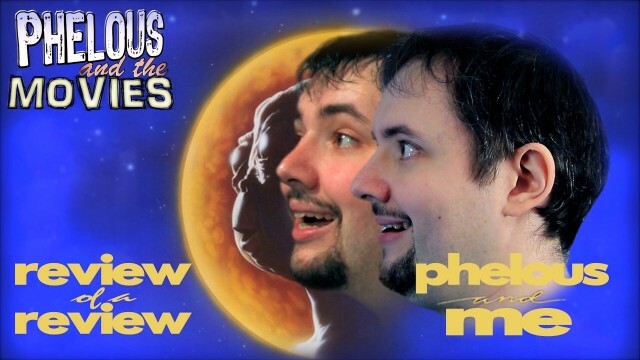 What hell will this unleash on Link…Phelous…? 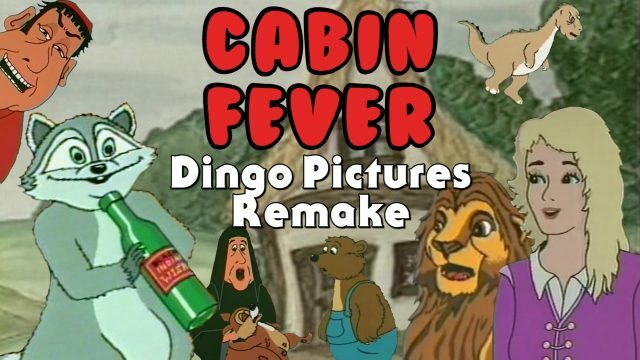 This is by far one of the worst movies I’ve ever seen. 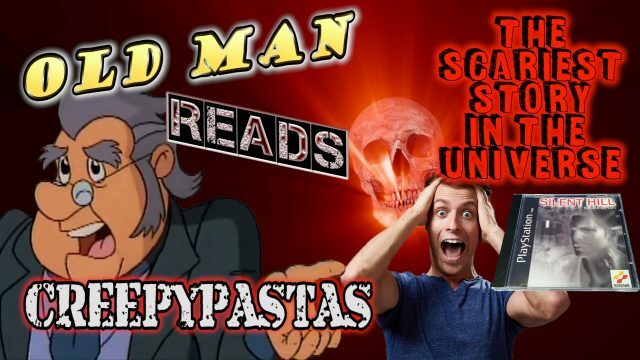 Prepare yourselves. 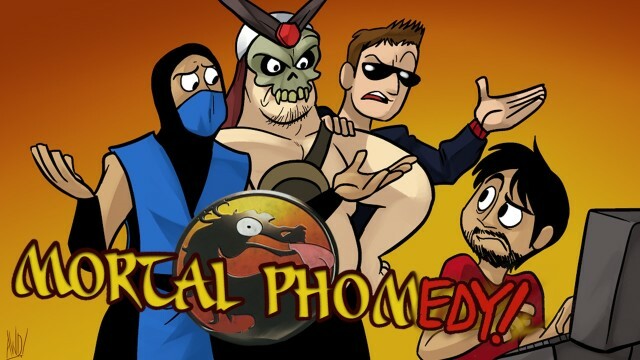 Phelous finally reviews some terrible Mortal Kombat parody, Mortal Komedy.